While an around-the-world plane ticket may still allude us, we've found a new Brisbane foodie event that has all the perks of a round the world trip (aka the food and drink), minus the jet lag. With the world's spotlight focused on good old Brisbane for the next few months, Treasury Casino & Hotel are throwing an epic foodie feast, with dishes from the world's hottest culinary destinations coming together in one global celebration of all things delicious: it's A World of Yum! 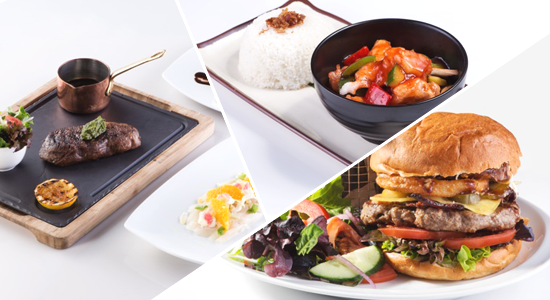 Launching this week, and spanning six food-filled weeks, A World of Yum will cover 13 countries' cuisines, and include 30 food and drink specials that circumnavigate the globe, all in one very convenient location—Brisbane City! This is great news for Brisbane's food fans (and even better news if you have a fear of flying). Home to some of Brisbane's best restaurants, like Fat Noodle and the lab bar + restaurant, Treasury Casino & Hotel was already a Brisbane foodie darling, and with the World of Yum promotion it's cemented its place in our greedy little hearts. 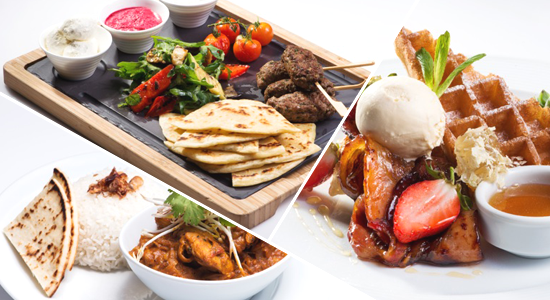 All six of Treasury Casino & Hotel's stunning restaurants will be serving the World of Yum rolling menu specials, which will include international delights like Canadian waffles, American burgers, Turkish mezze, Indian curries, Chinese san choy bow, and even a traditional English Sunday roast. Pass the gravy and Yorkshire pud! The four Treasury Casino & Hotel bars will be in on the action, too (including our fave, The Kitty), serving cocktails stolen from the bar menus of the world's best party locations. 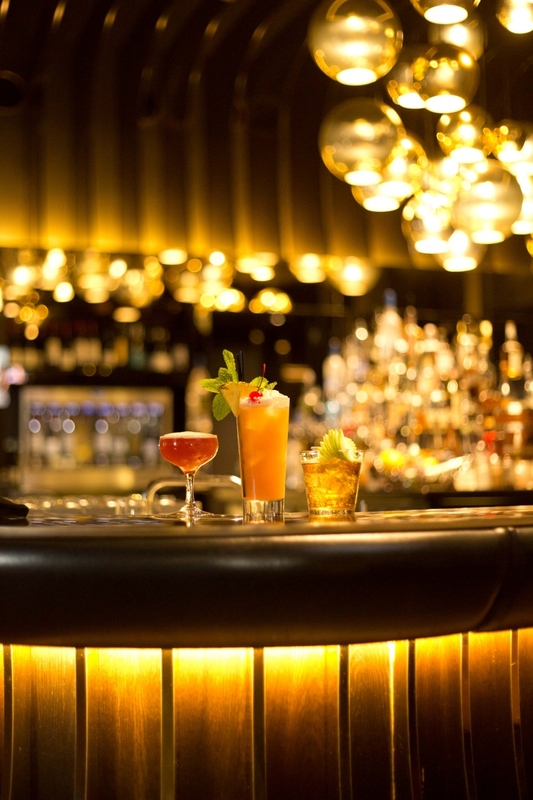 Mexican margaritas, Manhattan's hottest cocktails, and a refreshing English Pimms are just some of the tipples you can sample during the World of Yum festival. If you'd like to really immerse yourself in another nation's 'culture' (read: chow) you can settle in for a full-blown food submersion at one of The World of Yum's longer dining experiences, like the lab bar + restaurant's three-course French dinner, or a one-of-a-kind Argentinian dinner. Each of the World of Yum menus will run for two weeks before changing to a whole new selection of International favourites (you can find all the dishes here), with the exception of the American burgers and hotdogs, German chicken schnitzel and bratwurst, and English style Sunday roasts, which are available for the entire six week festival. TUL Note: Today's List Love post is proudly sponsored by Treasury Casino & Hotel and endorsed by The Urban List. Our sponsored posts will never be a secret - the List Love seal will be stamped on any sponsored material you see on the site. Thank you for supporting the sponsors who make The Urban List possible.